1, the whole of the machine base, drive operation flexible, balanced, low noise, safe and easy to operate. 2, food contact parts are made of advanced non-toxic anodized aluminum-magnesium alloy parts, the surface-treated color beautiful, can not afford black, do not fade, acid and alkali. 3, No hygiene corners, easy to clean. Machine body is made of SUS304 sandblasted stainless steel.Machine comes with PLC control panel,which sets dehydrating time and rotation speed,makes running smoothly. 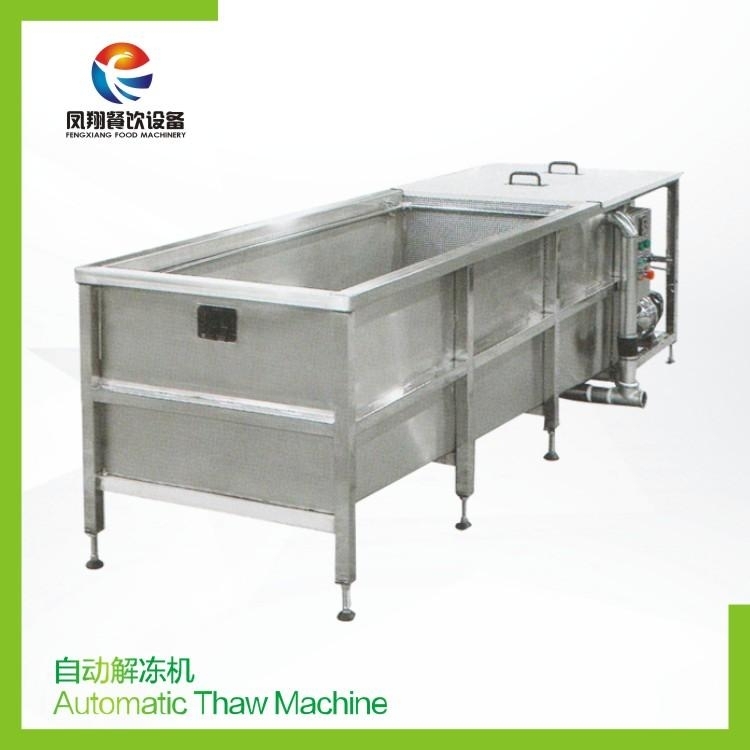 Is composed of stainless steel thawing tank, stainless steel frame, warm water spray circulation system, heating and heat preservation system, constant temperature automatic control system and so on. The technology is advanced and the operation is simple. 1. 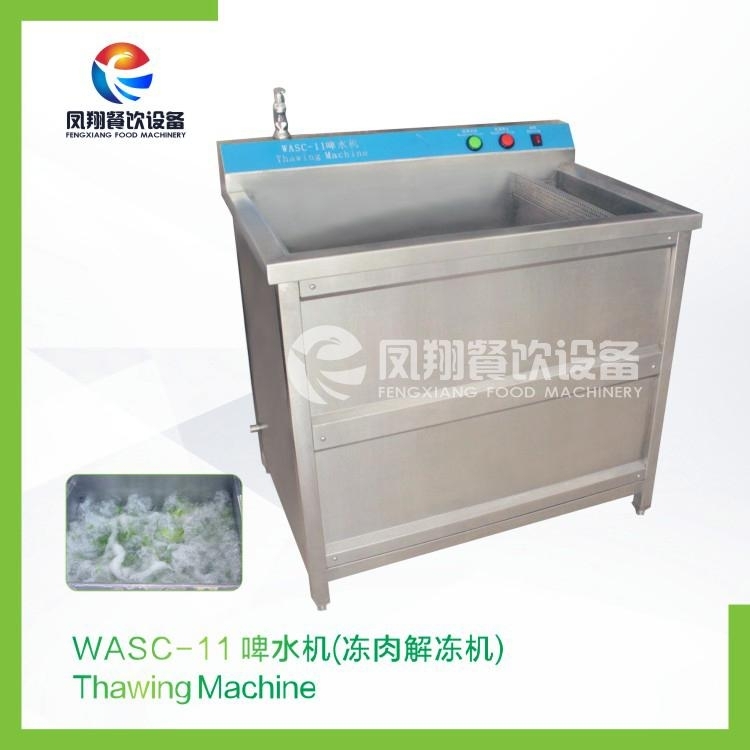 It is suitable for thawing different kinds of meat like pork, fish, beef and chicken meat, etc. 2. Suitable for those kitchens of school, restaurant, restaurant, supermarket, etc. Used in juice, vegetable and juice, juice, soy sauce, mycetes, seasoning or liquid food. Suitable for making all kinds of juice, milkshake, seasoning, sauce, sauce, etc. Professional industrial mixer for each juice, milkshake. Seasoning, paste, etc. Easy to clean, easy to use. The machine is made of stainless steel and, one year limited warranty, this is your best choice.